Looking to add a modern touch to your home with a bit of a twist? 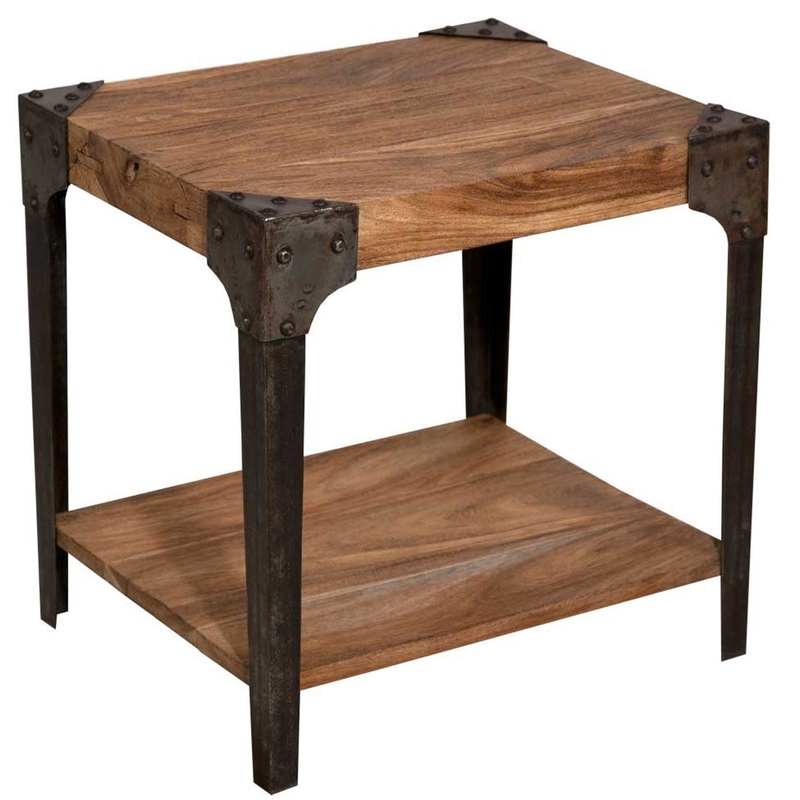 Introducing to our collection this delightful Wooden Industrial Style Coffee Table, With a wooden top and a lower wooden shelf for storing whatever your heart desires this table is a stylish piece to add to your home. Finished off with rustic metal stands giving it that real industrial feel.